What can we help you create today? How would you like to design your tissue today? 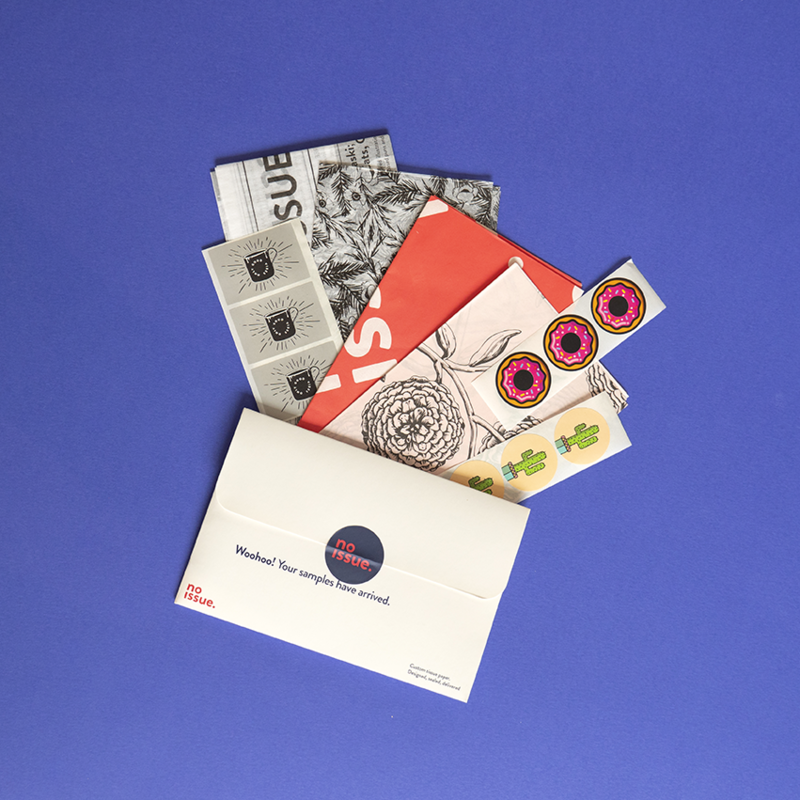 Order a sample pack so you can touch and feel our premium range of custom printed tissue. Check out our colours, finishes and paper weights. Plus, shipping is free worldwide! 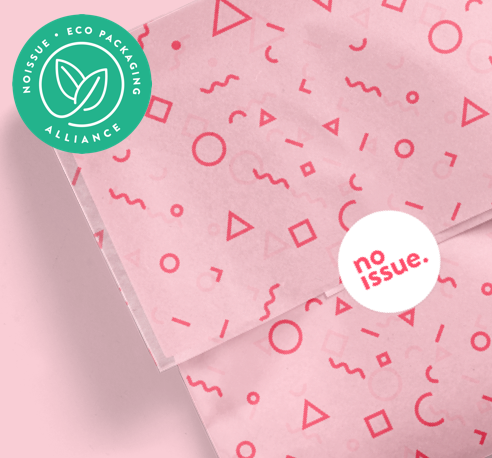 custom noissue tissue + don’t forget to share your own creations — #noissuetissue @noissueco on Instagram. 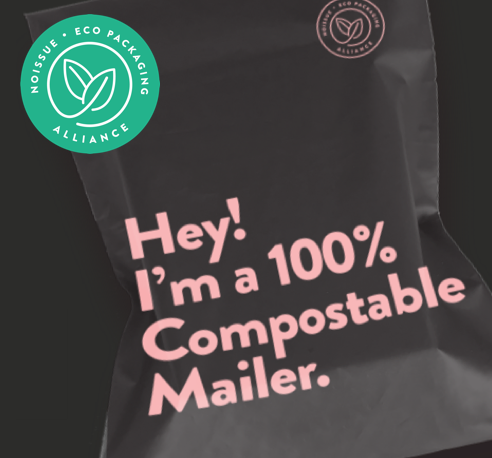 Add an eco-badge to your site. 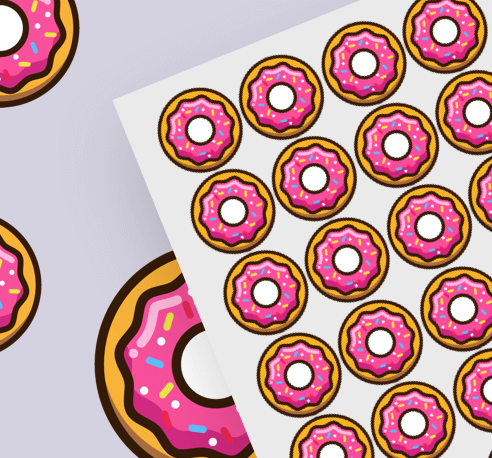 How would you like to design your stickers today?